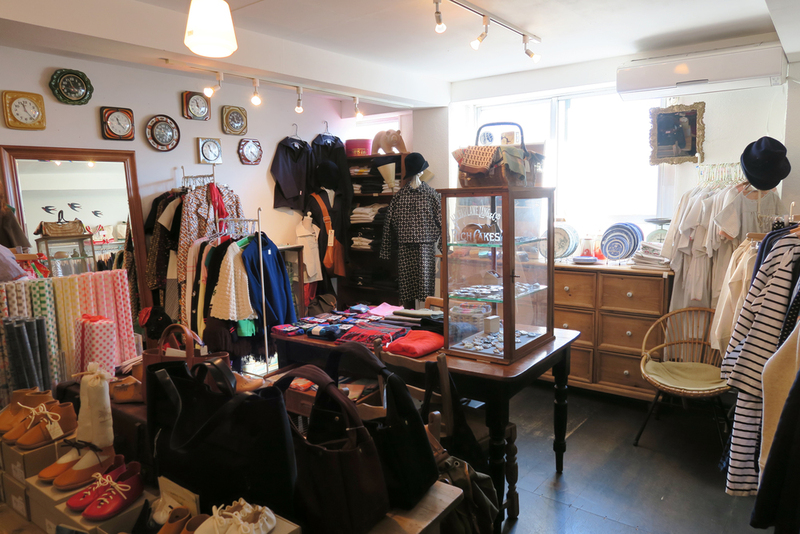 Tsubame House - Antique and Retro Market is owned by Biscuit that has other shops nearby. We found this shop on the way to the main Biscuit store. Since it is on the 2nd floor, all we could see was the sign on the street and decided to take a look. The store has a nice mix of old and new items. We picked up a couple of ceramic brooches by Birds' Words and a couple of airplane chopstick holders by a Tajimi ceramic artist.